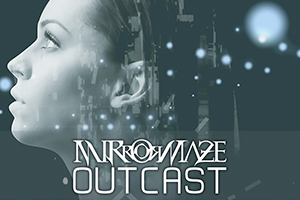 Formed in 2009, progesters MirrorMaze released a namesake EP the same year and a LP entitled ‘Walkabout’ in 2012 via Bakerteam/Scarlet Records. 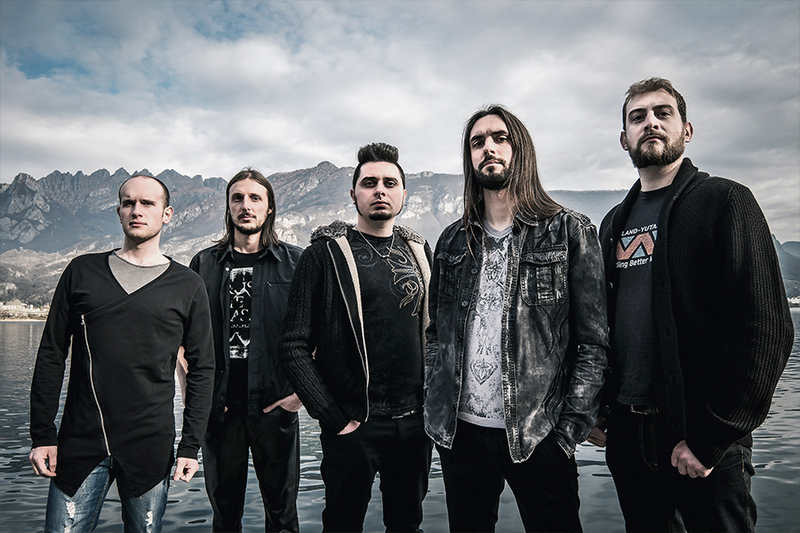 In 2013, during the promotional tour of ‘Walkabout’, the band played with great success at the 2Days+1 Prog Festival in Veruno opening for Haken and Neal Morse Band. 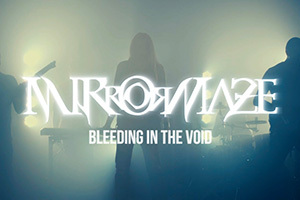 In 2015, after having recorded ‘Break the Horizon’, in which the vocals were done by the guitarist Davide Penna, the singer Gabriele Bernasconi joins the band for the promotional live tour of the album. 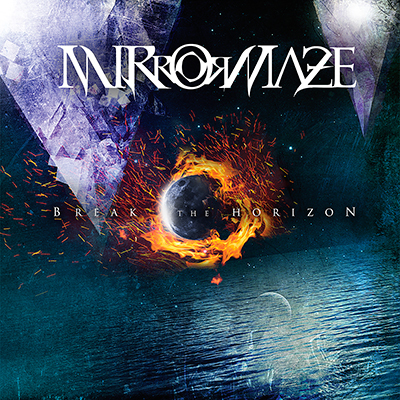 Their second album ‘Break The Horizon’ has been released on July, 7 2016. 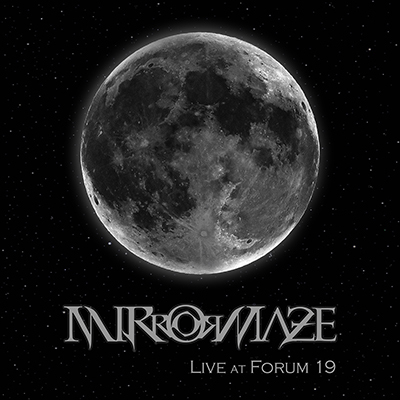 The band released a live album named ‘Live at Forum 19’, on April, 4 2017. 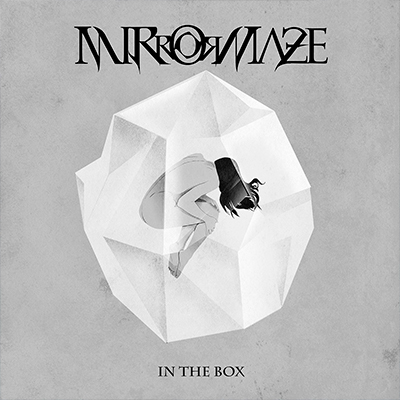 In 2018, MirrorMaze released a new EP called ‘In The Box’ (May 15th, 2018).